This is my first Pinterest challenge in October and for the 31 Days of Mental Health. 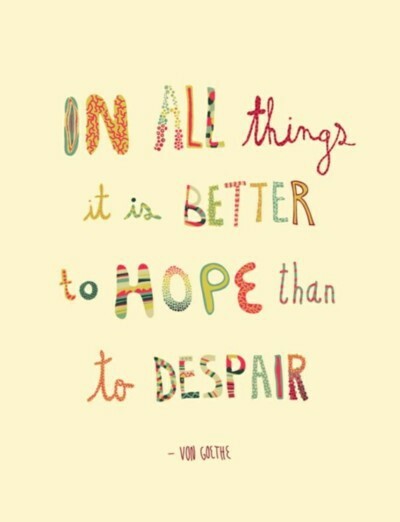 This week's theme is hope. 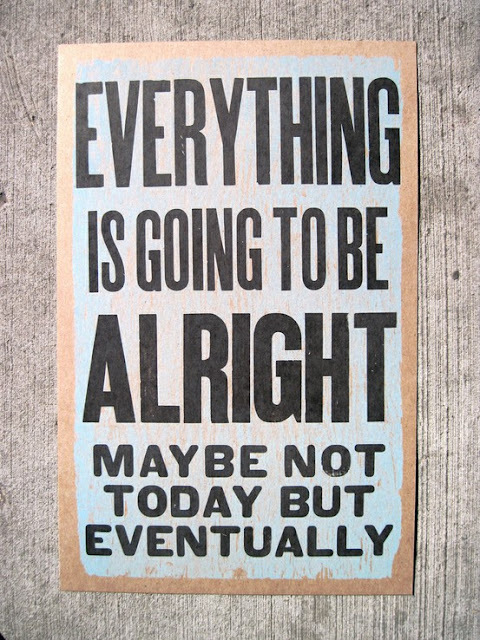 We all need hope at some point in our lives. 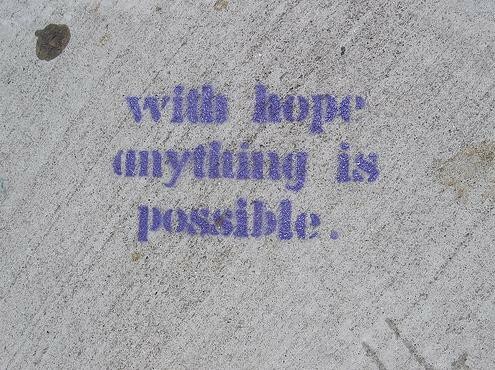 Hope is always inside me. I just do not always look at the right place to see it! Great pins! one of the best things I have found on pinterest is all the great signs and inspiring words! Great pins! 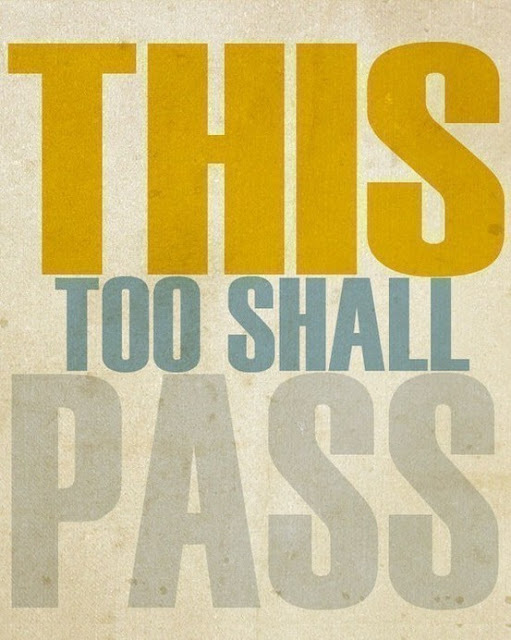 I need all these printed up and staring at me to give me a little hope at times! Did you get any answers to your twitter dilemma last night? great post. you found some great pins. Love love LOVE these pins! Where can I find more info about the 31 days of mental health? I love the one about the little voice. 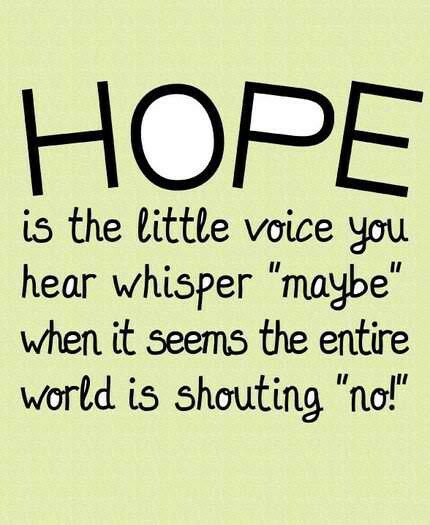 Hope is everything!